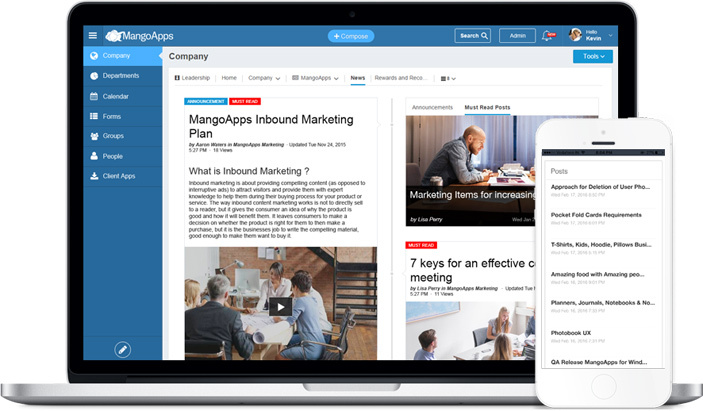 We wrote about how Collaboration Software’s and Intranets Tools were helping build the evolving digital workplace landscape. This blog will talk about how similar technologies will help shape the future of the digital workplace trends allowing organizations and employees conduct business and execute day-to-day tasks to deliver a greater work experience. A digital workplace is equal to a physical workplace as the name suggests. Currently, organizations are using technologies like an Intranet, analytics, business applications and collaboration tools in their digital environment. These technologies and the upcoming future technology trends will help organizations better communicate, collaborate, engage and interact with people & devices around them. 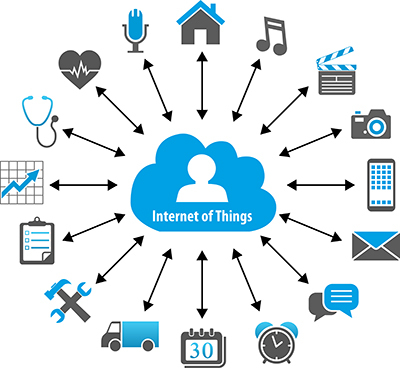 IoT, when everyday object/things transform through an internet connection, intelligence and data sharing, will help organizations increase employee productivity, reduce operation costs & improve process efficiency. With the increasing use of devices and the collaboration between them: laptops, tabs, mobiles, cloud and a new generation of tech-enthusiasts. The need for a smart application that can manage your productivity, handle day-to-day activities ranging from complex to simple has grown, instead of making life easier with various devices and application and Virtual Assistant can help with all tasks. The Virtual Personal Assistant becomes an extension of your arm, employees are learning day-to-day activities and then forestalling and executing it from scheduling appointments, programming tasks, receiving calls and messages, anticipating your next coffee break, stress-assistance, etc. there are endless possibilities. There are multiple personal assistance technologies already in the market with the likes of Siri, Google Now or Cortana but complete smart virtual assistants that can change the game for organizations and employees are still on its way in the near future. A digital workplace is a data-driven concept. All technologies from the coffee maker to a server is programmed to use data analytics to process decisions with optimum efficiency, accuracy, and speed. Analytics is a quintessential part of the digital workplace ecosystem trend as it provides the metric to manage in-depth reports and measurements for the stakeholders to make informed and precise decisions. Information, Knowledge Sharing– One of the biggest employee productivity and time killer has been researching. Team Collaboration software or enterprise Intranets helps create a evolved digital workplace. Support shared information and training through videos, documents, video-conferences. With a simple search for your related topic or related employee skill, e.g., video editing skills an employee can find the right information or person from across the world. Increase Employee communication – Intranet collaboration software help bring different departments and employees from across locations conversing and working together which otherwise would not be possible. Organizations with 100+ employees have people that know the existence of some of the other employee’s skills, culture, and personality. But because of the collaboration platform now converse on a day to day basis on various internal tasks, group activities, policy changes, project challenges, ideas and question and answers, etc. Effective customer service – With the ability to add guest users to the collaboration or intranet platform, organization. Can add clients and vendors etc. A query can be resolved by the best resource from anywhere in the world in the quickest time possible.